You grew tired of that long hair that gave you a Morticia Addams look and wanted to spice things up a little bit. You finally decided to go to a hairdresser and cut it off, but regretted it immediately after. You actually love long hair but you simply are not able to style it properly the way you'd like. 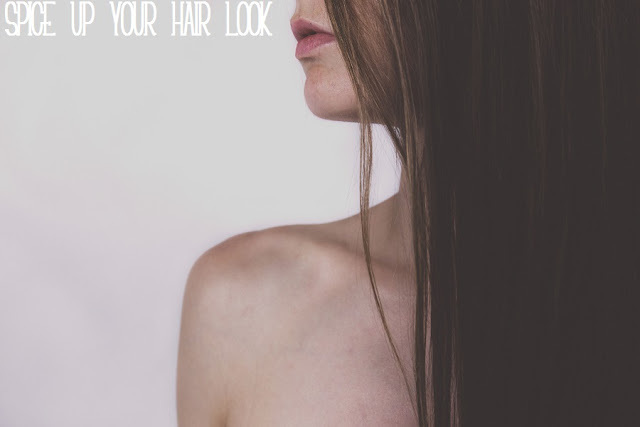 Perhaps your hair is too unmanageable, frizzy, or too straight it won't even curl. Perhaps you just need more volume. There is a solution out there: wigs. Wigs are not only for Afro-Americans or people with severe hair loss, but can be used by anyone. Of course, if you have problems with your hair and want to look flawless, these are the best solution for you. You know you can find all kinds of styles, long, short, wavy, straight... but on top of all you need to be sure to choose 100% human hair, so you can use heat tools without damaging the wigs. Read the reasons why wear hair wigs and what's the best choice. Human hair gives you the most natural look ever when wearing a wig. It will look like your own hair. Very Hair has lace wigs from Brazilian and Indian Remi human hair, which looks incredibly beautiful and comfortable on and can be styled as you wish because they're so versatile. You can even customise every single measurement to fit you perfectly. If you're unsure how to put it on or think that's a long and complicated process, they explain very well how to do it. 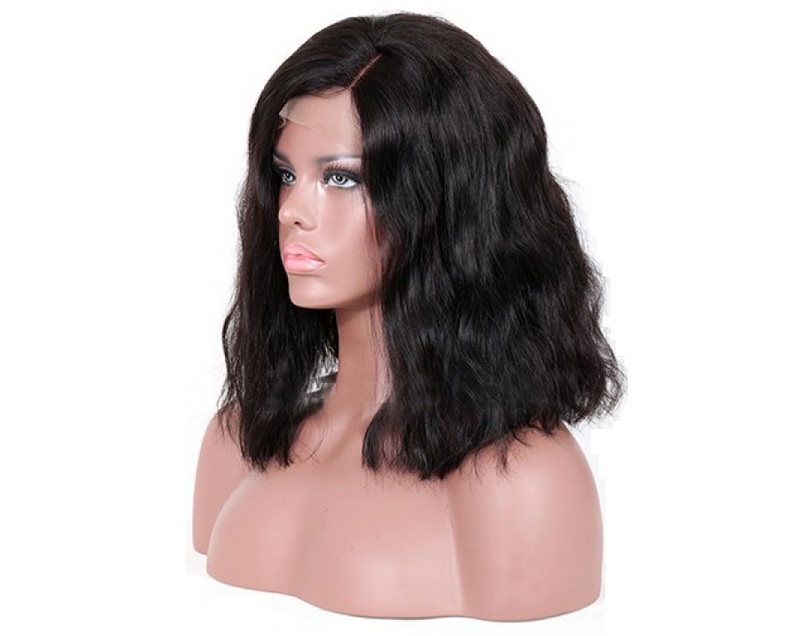 I like this glueless bob hairstyle 150% density Lace Front wig styled like Kim Kardashian. I find it so cute and natural, with the beach waves that are so on trend right now. I like that the front looks so natural. Then you can cut the extra lace off, to best suit your face frame. You can even just go for a Halloween wig for a special costume you're planning for this festivity! Which style would you go for? Let me know.